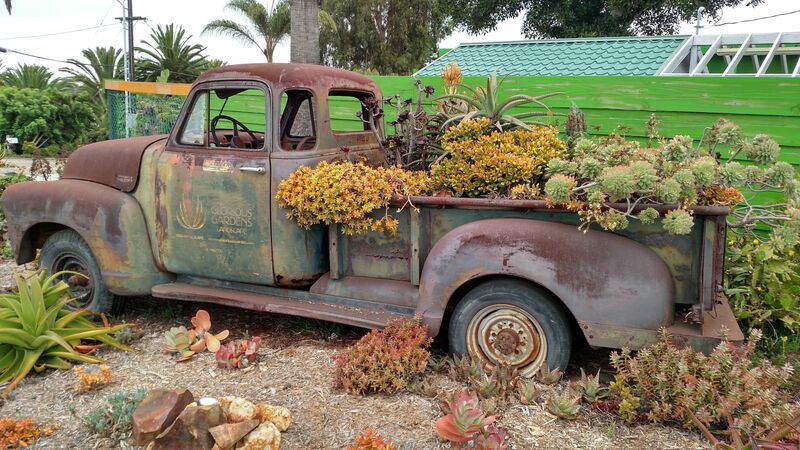 Encinitas My Favorite Place In North County, Leucadia, Olivenhain and Encinitas Downtown info. North County San Diego Coastal Homes For You. 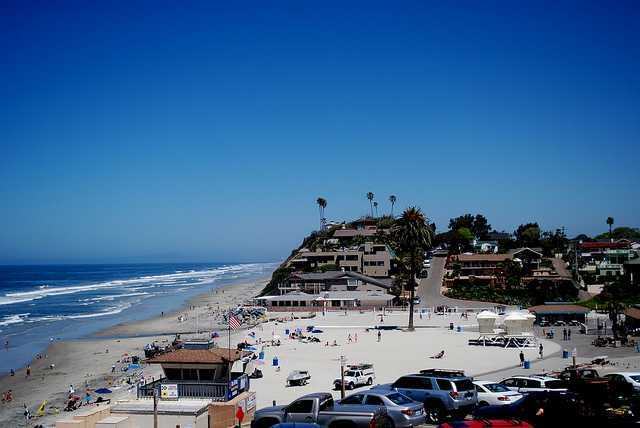 There are 3 distinct communities in Encinitas 92024 and they all have their special charm! Encinitas is one of my very favorite places on the planet! 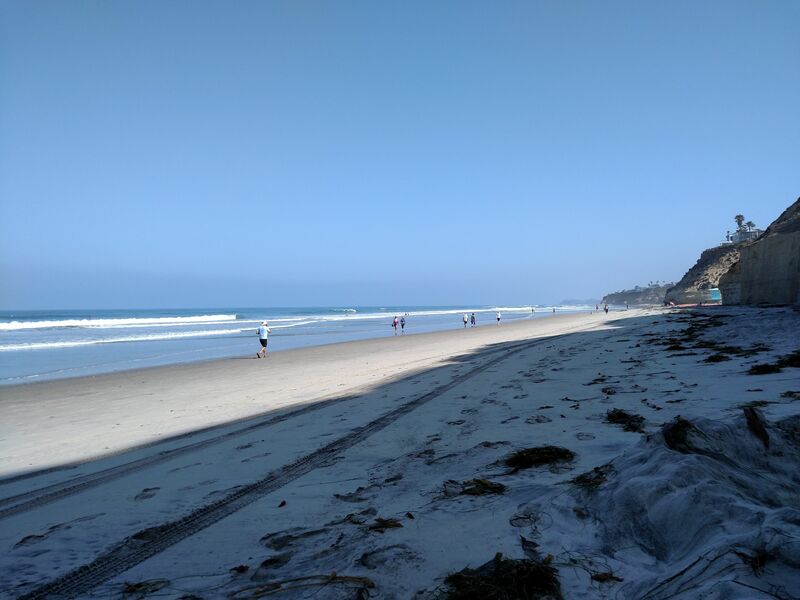 When I first came to North County San Diego I came to Encinitas and immediately loved it. I was originally introduced to Encinitas in 1972 on a Surfing Safari is a teenager. I originally moved to Encinitas in 1995 and I love it. 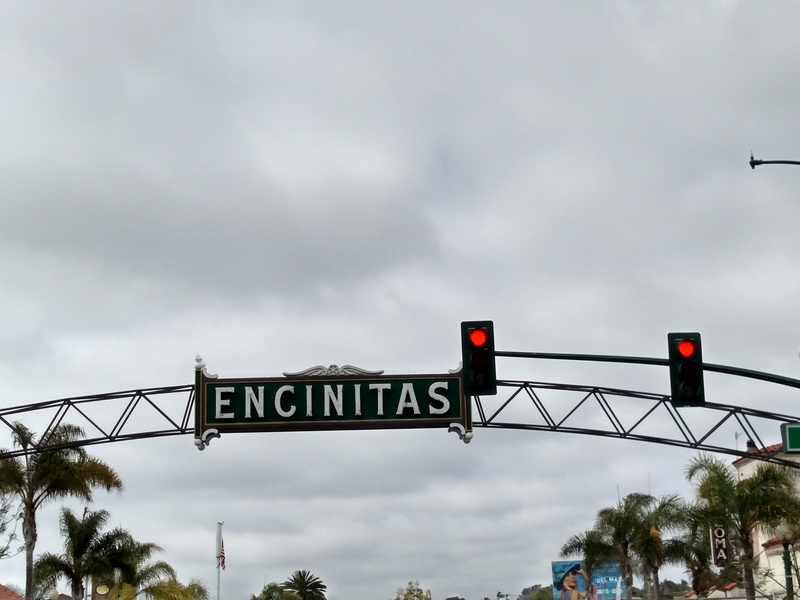 Encinitas is basically three communities in one city you have, 1. Olivenhain is on the east side of Encinitas that is adjacent to Rancho Santa Fe. That's where many people have horses and animals and larger lots for Estates a rural and historic area in the hills. 2. Leucadia, Leucadia is kind of a hip groovy place that has the essence of the sixties. We used to call it Qualudia as a joke because of the sixties influence but those days are gone and now Leucadia is a beautiful, relevant, active, fun and vibrant community along Highway 101 in the north part of Encinitas. There you can find great restaurants entertainment wonderful beaches boutiques for shopping and generally just fun light-hearted environment the area is also influenced by yoga massage holistic health centers and surfboard shops, lets not forget to mention the ocean front bluff with multi million dollar oceanfront homes. 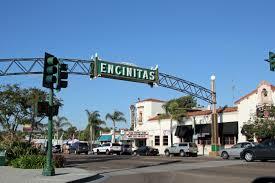 3.Encinitas downtown has been recently revitalized and rebuilt within the last 10 years or so. Wonderful beaches and surf spots. 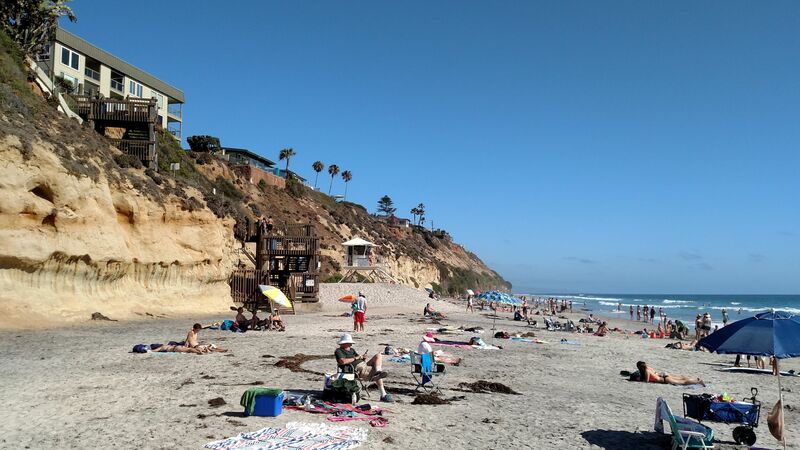 The first one that comes to mind is Moonlight Beach the beautiful white sand beach where you can play and enjoy yourself and take long walks on the beach along the bluff through Cardiff by the Sea to Solana Beach or north to Carlsbad. Downtown Encinitas has wonderful shopping restaurants coffee houses funky cool boutiques in a very vibrant and active vibe. Housing in Encinitas is not inexpensive single-family detached homes start in the $700,000 range. There are wonderful magnificent locations within Olivenhein, Leucadia and Encinitas with hidden gems and Estates beautiful Lush mature tropical Landscaping with ocean views with large lots. These types of homes you can find in the 1.3 to 3 million-dollar range. On the oceanfront, detached homes start in the 3 million-dollar range and up. Whatever you're looking for a condo a single family detached home an estate with an ocean view or an oceanfront home you should contact me today for answers to your questions or showings. If you are looking to buy a home or if you're a seller in today's hot market I'm here to help you with any questions. Contact me today for personal expert help at 858 997 3859. Updated: 24th April, 2019 4:11 PM.